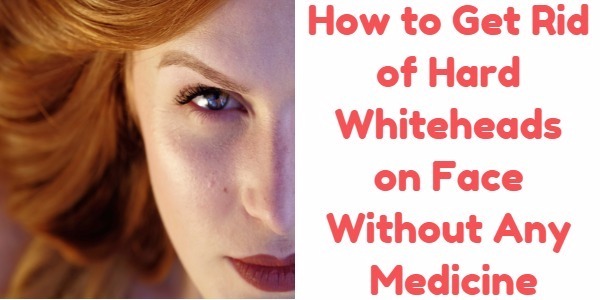 In my Previous posts, I have written on Whiteheads as well as how to get rid of it. TODAY I am going to write on embedded Whiteheads, So let’s get into this. Embedded Whiteheads appear mostly on the face, chest, upper back, upper arms, and neck. 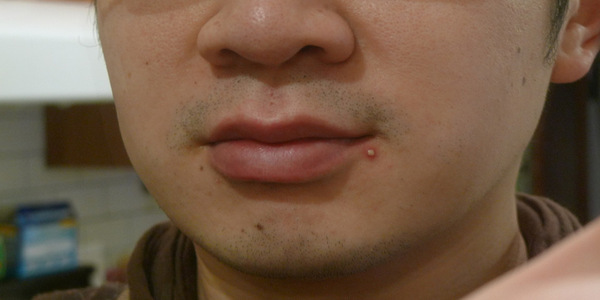 These small bumps can also appear on other body parts, but these are found more on the mentioned body parts. Whiteheads are white at the tip, and this is the reason they are called whiteheads. Whiteheads are filled with pus. The excess of oil known as sebum secretes from the sebaceous glands. Sebum clogs pores and hair follicles of the skin. These excreted oils contaminate with bacteria and the dirt present in the air that causes the pressure to build along the hair follicles, and it ruptures. The dirt and bacteria when mixing up with the sebum cause whiteheads and pimples to form. Whiteheads are pre-stage of blackheads. Whiteheads can be turned into blackheads if they are not treated properly. These shouldn’t be popped open or picked at. Doing so will make them blackheads. When the hair gets into the popped out whiteheads, it makes it dark in color and turns into blackheads. The dirt and bacteria when mixing up with the sebum cause whiteheads and pimples to form. These are pre-stage of blackheads. Embbed Whiteheads can be turned into blackheads if they are not treated properly. These shouldn’t be popped open or picked at. Doing so will make them blackheads. When the hair gets into the popped out whiteheads, it makes it dark in color and turns into blackheads. There can be times when popping out a Whitehead is the only option you have. The pus can make your face very bad, and you must pop out the Whitehead. You should go through a complete guideline for this. There should be a proper way to for embedded whitehead removal. Before doing anything, wash your hands with an antibacterial soap. Clean the face with a mild cleanser that should not have any alcohol ingredient in it. You need a sterile needle for popping out the Whitehead. The needle could be able to be sterilized with a bit of rubbing alcohol on it. With the help of a needle, gently puncture the Whitehead. Do not go deep while puncturing the Whitehead. Squeeze out the pus gently so that skin is safe and it does not bleed. Bleeding can make it a whole mess so you should be very much careful. Dap the area with a soft cloth for a few minutes so that it can catch any excess liquid that comes out of the Whitehead. The liquid shouldn’t reach other parts of the skin, or else it can infect that part of skin too. 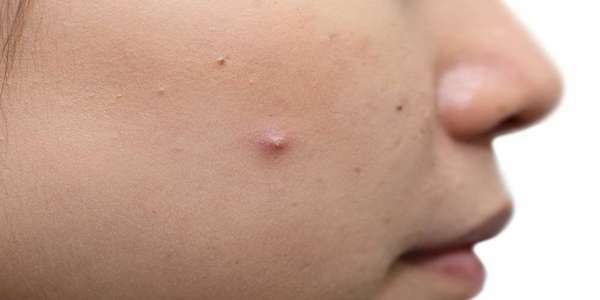 To make sure that a pimple does not spread further or the Whitehead does not gets infected, apply some lotion or cream that contains benzoyl peroxide or salicylic acid. It will dry and destroy a pimple. Cleansing the face, moisturizing it and applying topical acne cream is very much important. Oil-free moisturizer should be used for moisturizing the skin. Your skin may break out more and make your face worse if you do not apply moisturizer. Without using moisturizer, the skin would have a very uncomfortable dry and oily feel. Use face cleanser every day on the area where you have whiteheads. Use a mild face cleanser for that. Do not use a regular soap to clean whiteheads. If the whiteheads are really in bad condition, soak your body in a warm bath tub that includes Epsom salt. 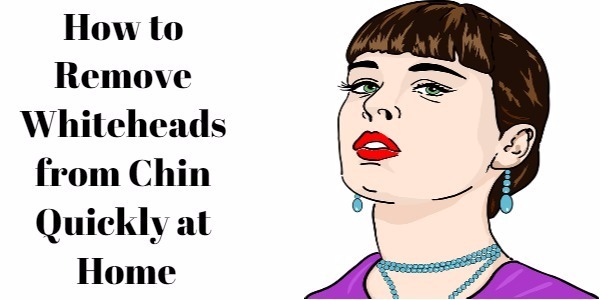 How to Get Rid of Hard Whiteheads on Face Without Any Medicine? How to Pop Blackheads on Nose Within Few Minutes?